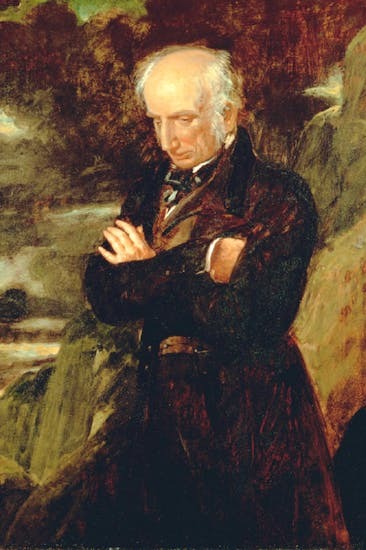 William Wordsworth wrote his sonnet "On the Projected Kendal and Windermere Railway" on October 12, 1844. He was 74-years-old and living in his beloved Lake District of England. Wordsworth revered nature and his peaceful home, Dove Cottage. He fiercely objected to the advancement of the railway to the area and wrote a poem, letters, and eventually collected them into a pamphlet. The poem was originally printed in the Carlisle Journal, which can be seen here. The novel Shirley by Charlotte Bronte is at its heart a tale of two women, Shirley and Caroline. Poor Caroline! Abandoned by her mother and trapped by life's circumstances, she seems destined for spinsterhood. 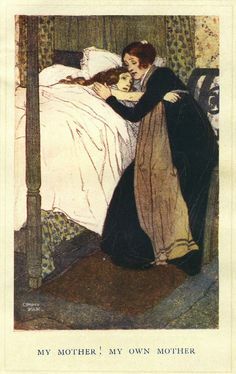 In the chapter titled "Old Maids," Caroline laments her fate. 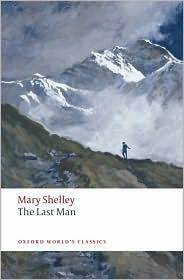 Today in class we discussed the poetry of Percy Bysshe Shelley, specifically "Song: to the Men of England," "The Masque of Anarchy," and "England in 1819." "England in 1819" is a sonnet, and so I chose it for its brief lines and form to use for experimenting with Juxta Commons. According to their website, "Juxta is a tool that allows you to compare and collate versions of the same textual work." 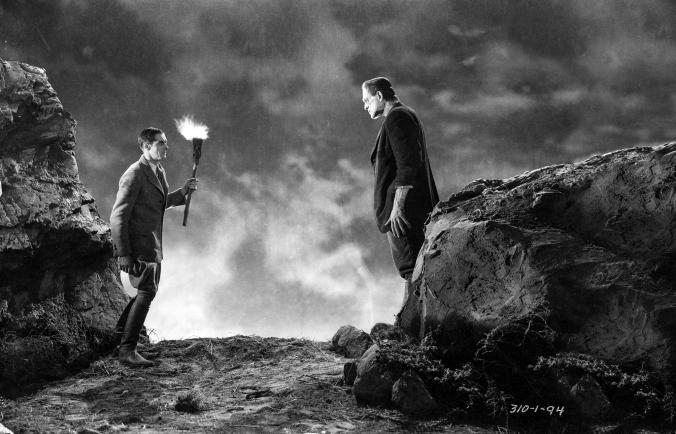 ​This week we read Presumption; or the Fate of Frankenstein by Richard Brinsley Peake. 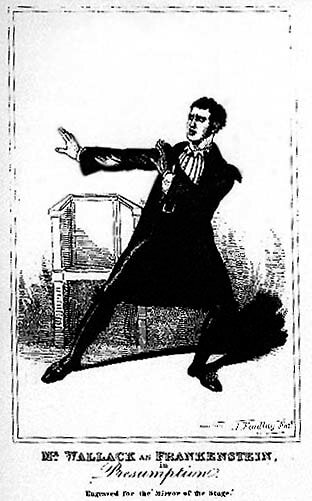 Presumption, a play based on Shelley’s Frankenstein, was first performed at the English Opera House on July 28, 1823. The text of the play along with cast photos, reviews, and other relevant information can be found at http://www.rc.umd.edu/editions/peake/index.html.